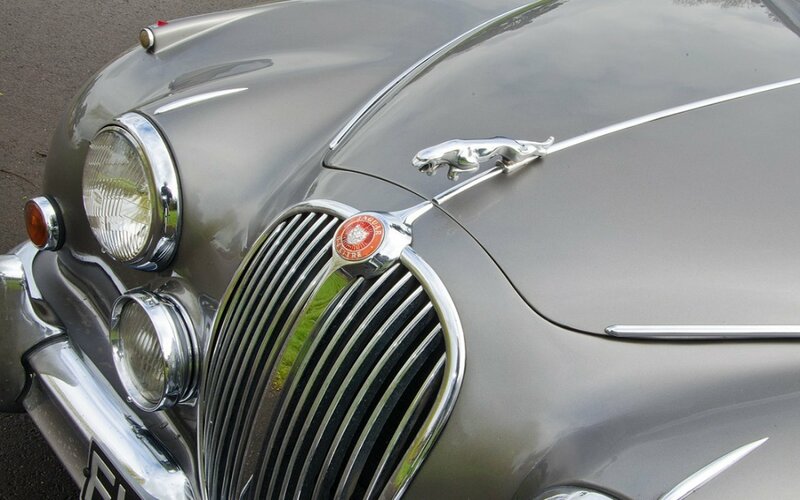 We hire our cars by the day during the week and by the weekend. 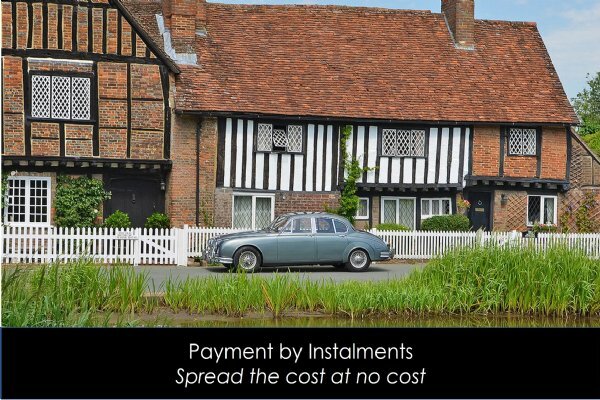 Mid-week daily rate: includes 150 miles per day, insurance (subject to £1000 excess), breakdown cover (within 50 miles) and 24 hrs use. 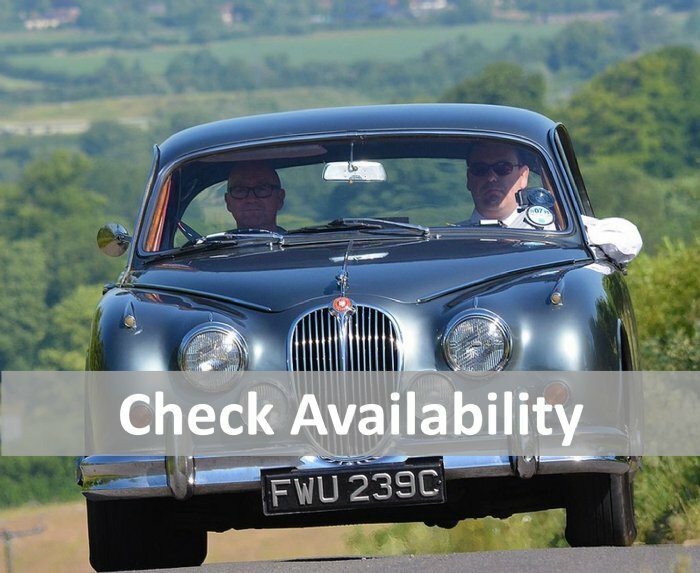 Weekend rate: includes 300 miles, Friday AM to Monday AM hire, flexible pick up and drop off times within that period, insurance (subject to £1000 excess), breakdown cover and up to 3 days use. 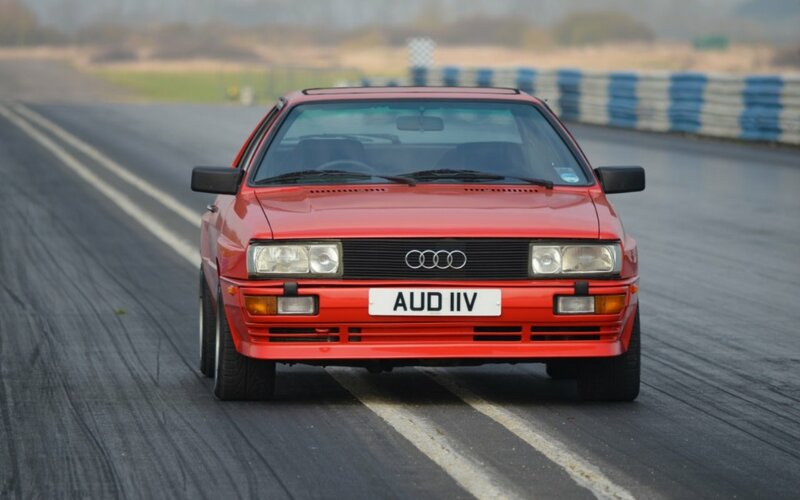 Extras: we offer an insurance excess waiver package for £30/driver. Extra drivers can be added from £30/driver. 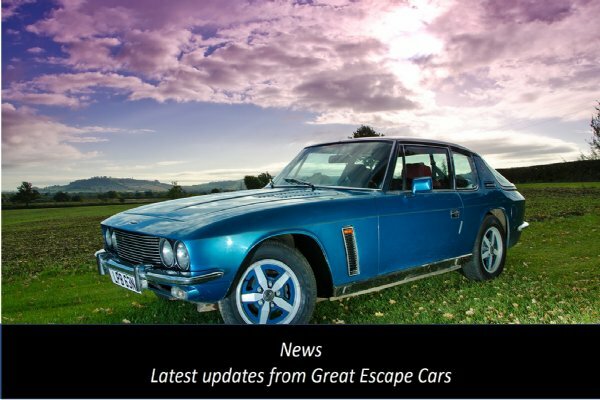 To book dates for daily car hire call 01527 893733 or email info@greatescapecars.co.uk. 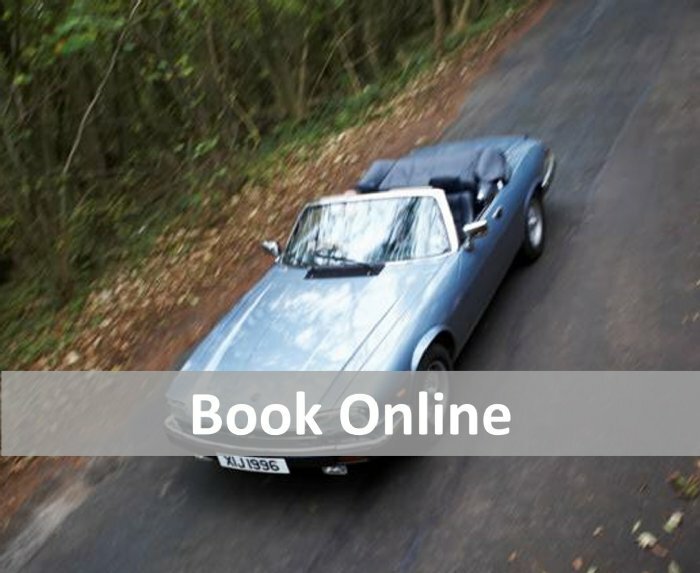 For bookings more than 4 weeks in advance you only pay a 25% deposit. The balance is then due 2 weeks prior. 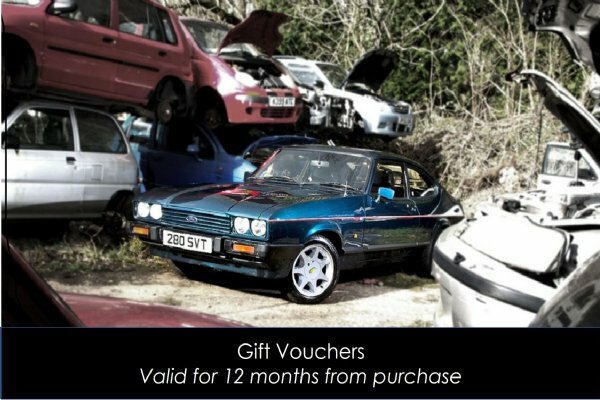 Prices are based on collection and return to our site in Redditch and include insurance for 1 driver, £1000 insurance excess and 150 mile daily mileage allowance. 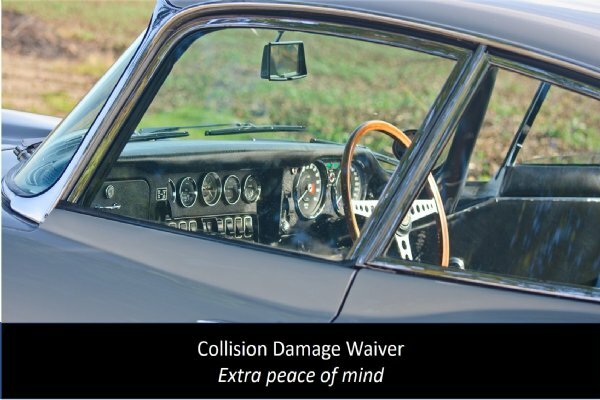 A Collision Damage Waiver option is available for an extra £30 per driver. Collection times are usually 5pm.